My new eBook free at Amazon on May 9 and 10! 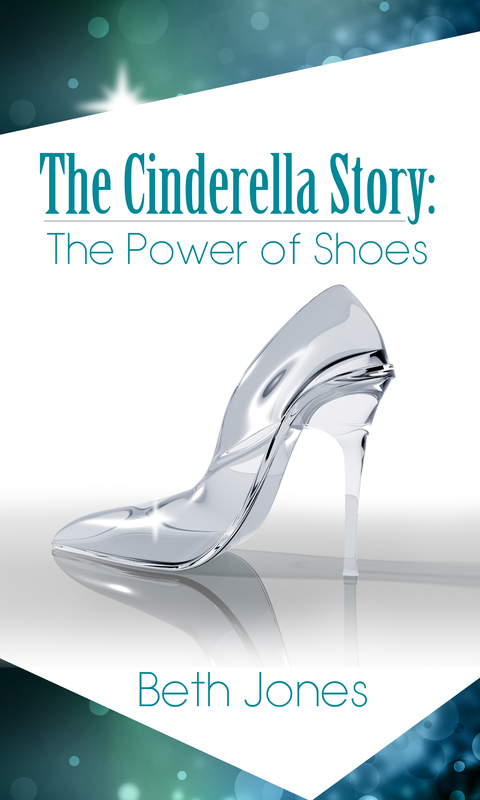 My new Amazon Best Seller eBook, The Cinderella Story: The Power of Shoes, is free at Amazon for your Kindle on Saturday, May 9, and Sunday, May 10, 2015, to celebrate Mother’s Day! If you don’t have a Kindle, you can get the Kindle for PC, Kindle for Mac, Kindle app for your iPhone, iPad, and iPod touch, and Kindle for Android app. Find out more at Amazon. Be sure to let your family and friends know about this free promotion and share on your fave social media sites! And I’d appreciate if you’d leave a review at Amazon after you read it; I’d love to know what you think! This book is the first book in The Cinderella Story series. I’m now working on the next book, The Cinderella Story: The Power of Dreams, as well as my first fiction book, Storm Tossed, and a book on marriage. To be first to hear about my newest books and the latest updates, be sure to sign up with your name and email address at the top of the page on the right hand side. You’ll also receive a free gift, my video, You Weren’t Created to Fit In, but To Stand Apart. Have a wonderful Mother’s Day with your family and friends!